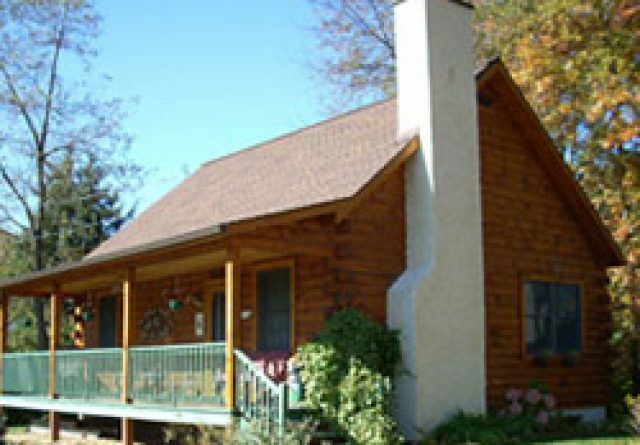 If you’re fortunate enough to call a Gingrich log cabin your summer home, there are a few things you need to do to winterize it. 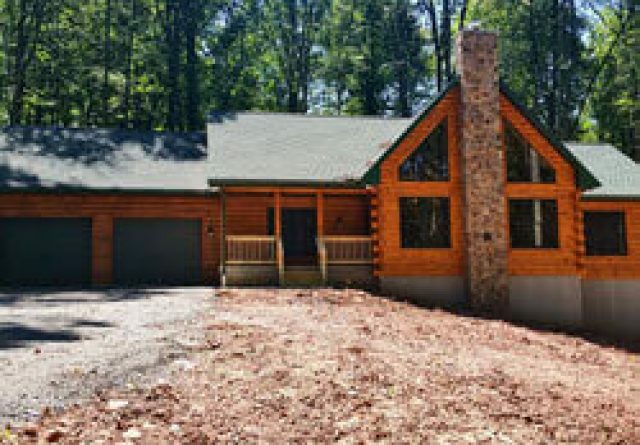 Winterizing your log home isn’t too different from any other type of summer property — however, there are a few specifics you need to keep in mind. 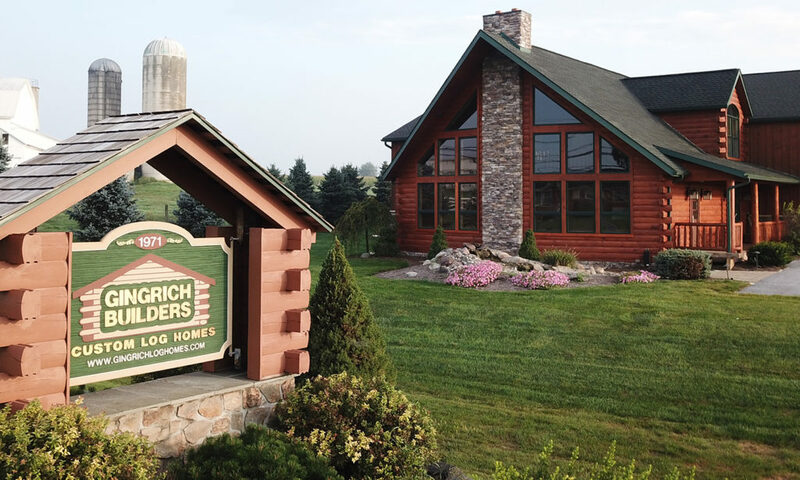 That’s why Gingrich Builders, one of PA’s best-known log home builders, is here to help. 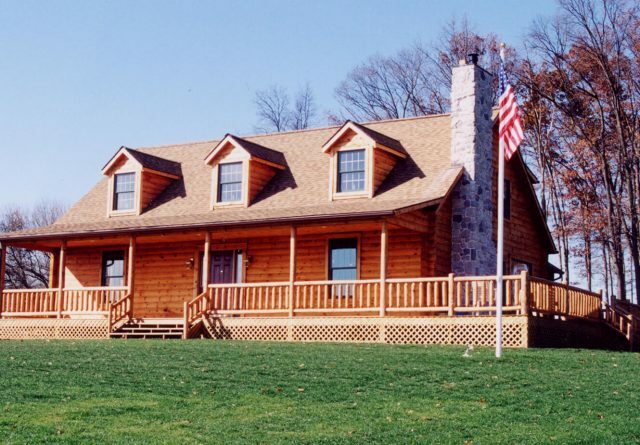 Here are the 7 log home winterizing steps you can’t afford to miss. Keep the Heat On – While it may seem wasteful to run the heat in an empty house, it is absolutely necessary. 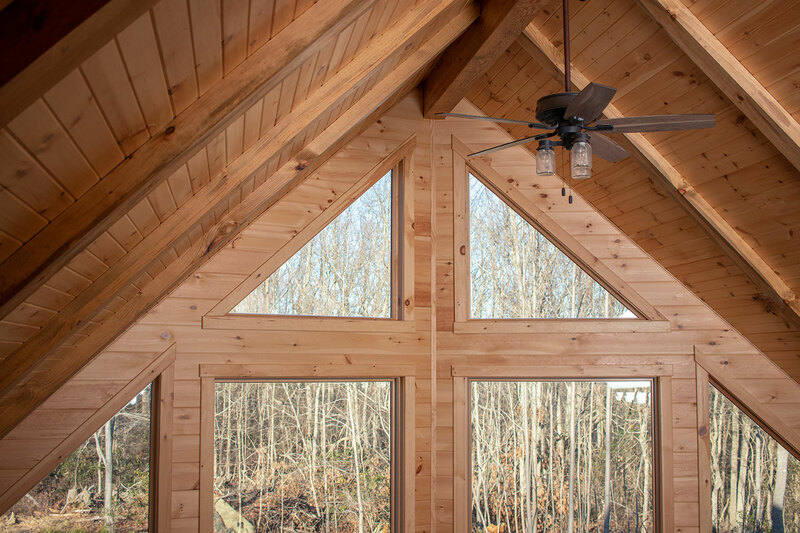 Maintaining a steady temperature around 50 degrees protects the wood in your home from any humidity and temperature fluctuations that can cause expansion and contraction damage. 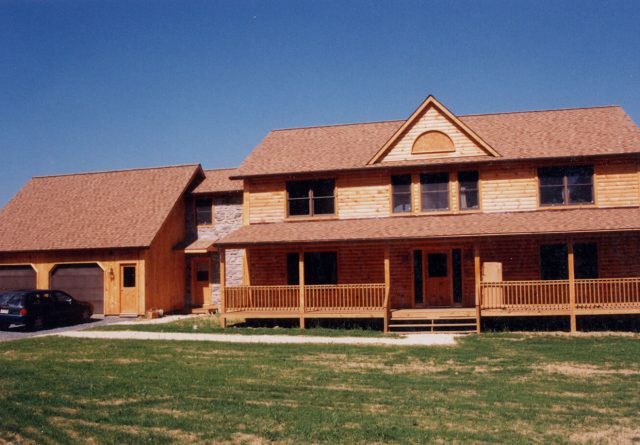 Since your whole home is made of wood, this can be very important so there are no surprises in the spring. 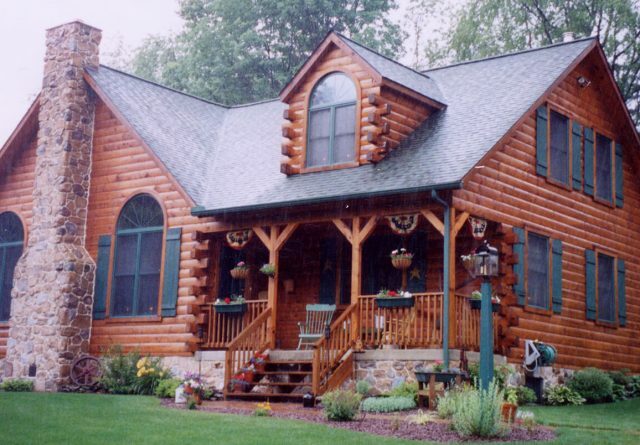 Check Gutters and Downspouts – For that perfect cabin ambiance, log homes are often nestled in the woods. 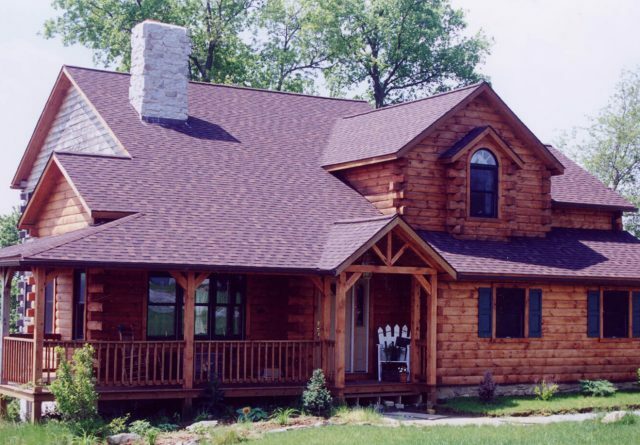 This means that your log home gutters will clog up with leaves more frequently. Just like any other home, apathy towards your clogged gutters is an invitation for water to infiltrate your basement. In your summer cabin, that’s especially bad as you might not discover it for several months. 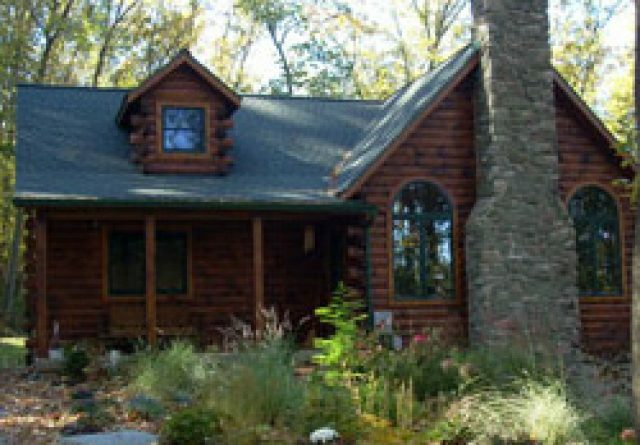 Caulk the Trouble Spots – Water is the arch-nemesis of your log home — and a lot of this log home winterization checklist entails doing battle with it at every turn. Since the exterior logs expand and contract, cracks can appear in the home itself — cracks that invite water in. 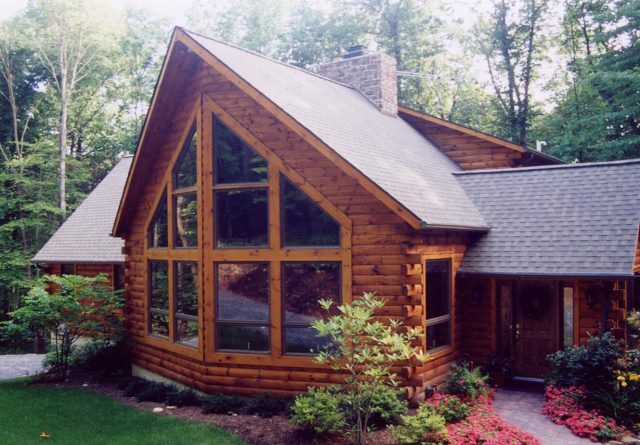 Give the outside of your home a once-over and caulk or re-caulk any new cracks in the logs you can see. Plus, always remember to give your windows special attention. 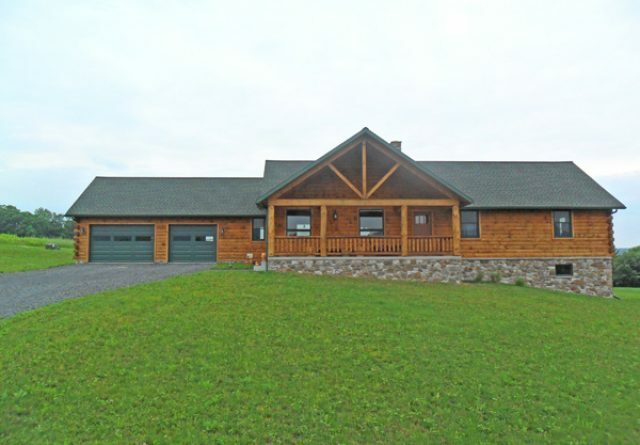 Look at the Roof – Winter and the threat of heavy snow can create problems for ANY home. 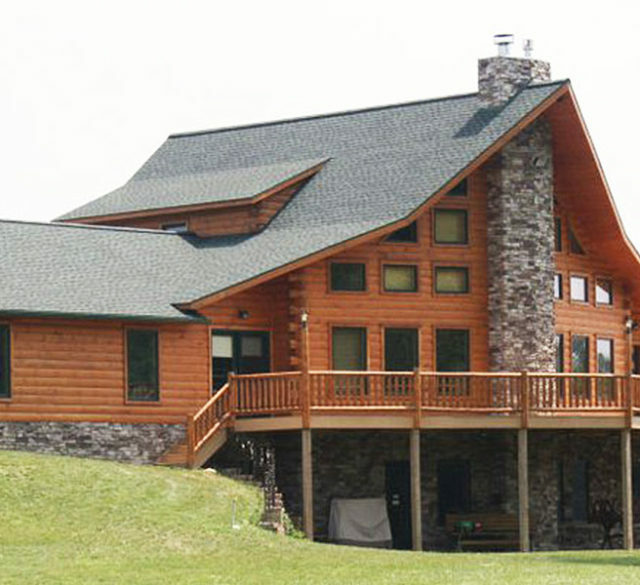 However, since natural wood is FAR harder to repair than drywall, a small leak in your cabin roof can be catastrophic. Pay attention to the signs of roof damage, like shingles falling to the ground and flashing around the chimney and dormers. Check the Weather Stripping and Reapply if Needed – A simple but crucial bullet point on our home winterization checklist, you’ll want to make sure the weather stripping on your exterior doors is in good weather-proof condition. Once again, you want to keep water and air out at every place it can infiltrate. Examine Your Shrubbery – Sounds silly, but this is a real suggestion. 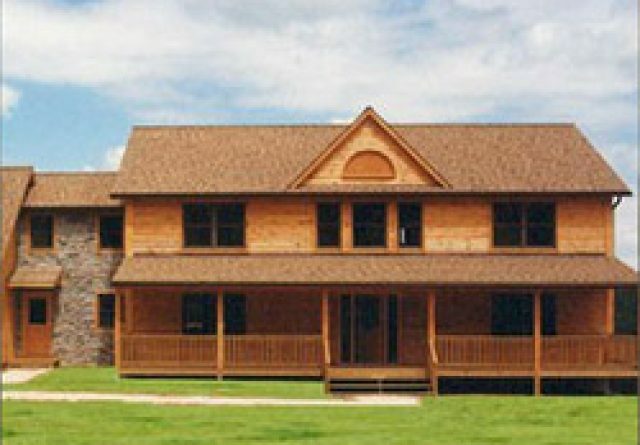 If bushes or shrubs grow too close to your home siding, they can trap rain water or snow up against the wooden logs, causing mold, rot, and other damage. Easy fix: trim the bushes before you head home for the winter. 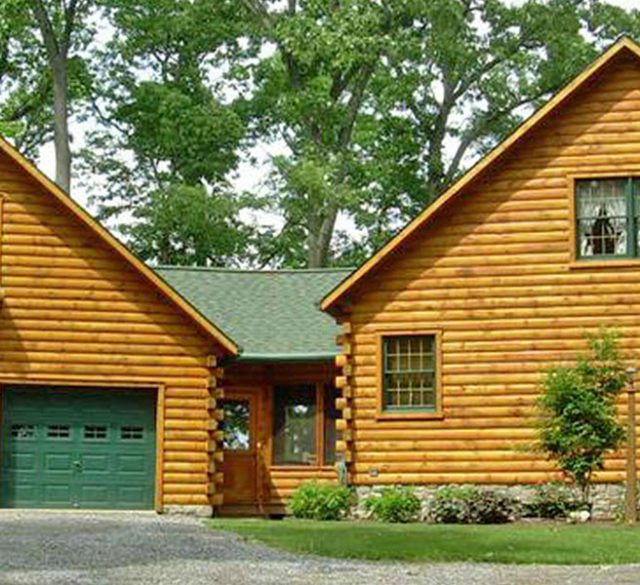 Secure the Doors – Last but not least, spend some time on the biggest point of entry into your log cabin: the doors. You want to make sure that the thresholds are snug. 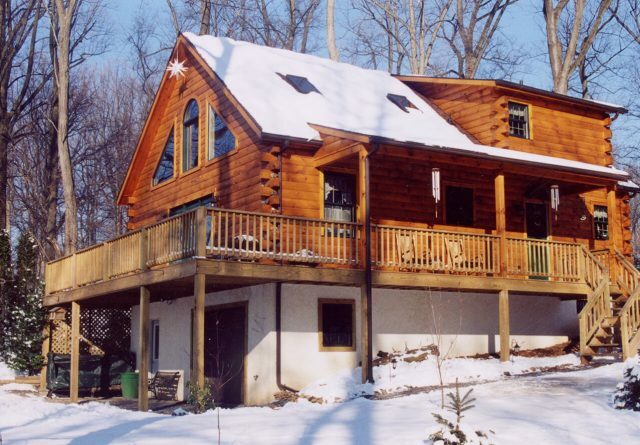 This makes your home weather-tight and ready for winter. 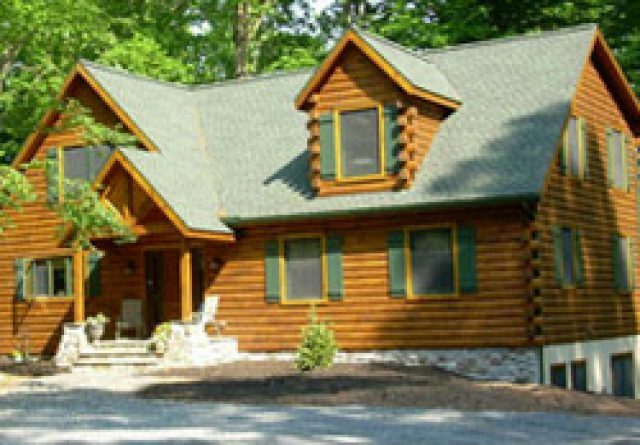 Whether you’re going to use this log home winterizing checklist on your very own log home this winter, or if you’re just doing research on how to close your log cabin in the off-season, Gingrich Builders is here to help. 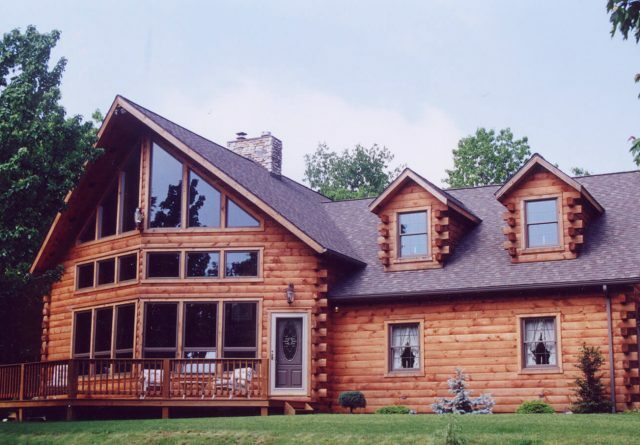 If you need professional log home restoration, we can help return your cabin to great shape. 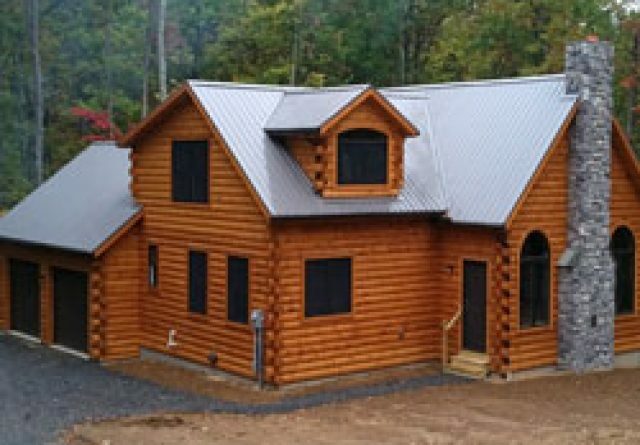 However, if you’re interested in building a brand new log cabin, you’ll see why we’re one of the most renowned PA log home builders, designing and crafting custom log homes on-site for our clients. See our list of starting models that can be customized to your heart’s content.